Crowdfunding has evolved from an alternative form of financing into what is now an established form of backing entrepreneurial ventures around the world. 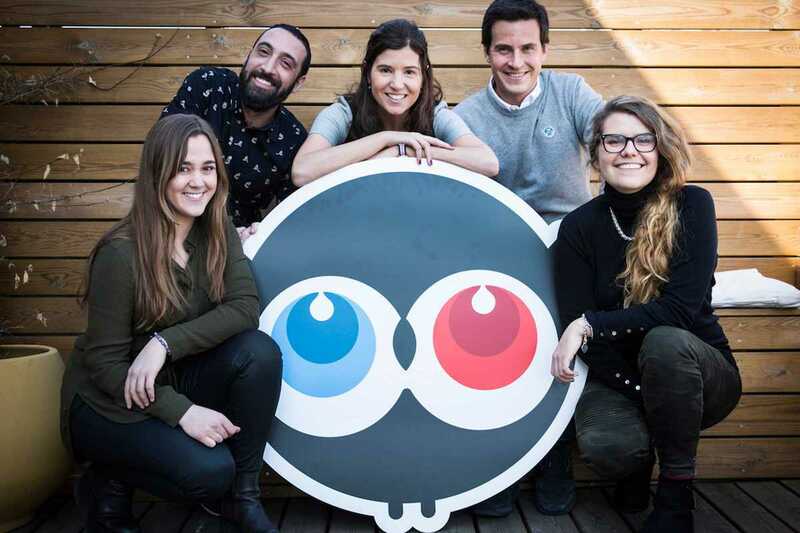 Among the many platforms competing to capitalize on the phenomenon, Paris-based startup Ulule seeks to carve out a niche with its international reach (the platform is available in English, French and Spanish) and focus on artistic and creative projects. Founded in 2010, Ulule has raised a total of €72 million for 16,000 projects in 190 countries. Now, after closing its own round of financing, Ulule (pronounced like “ukulele”) is launching in Spain with a kickoff party on Thursday, March 16th from 7pm at the Wer-Haus concept shop. Stop by and browse the selection of highlighted projects – perhaps you’ll decide to launch one of your own.